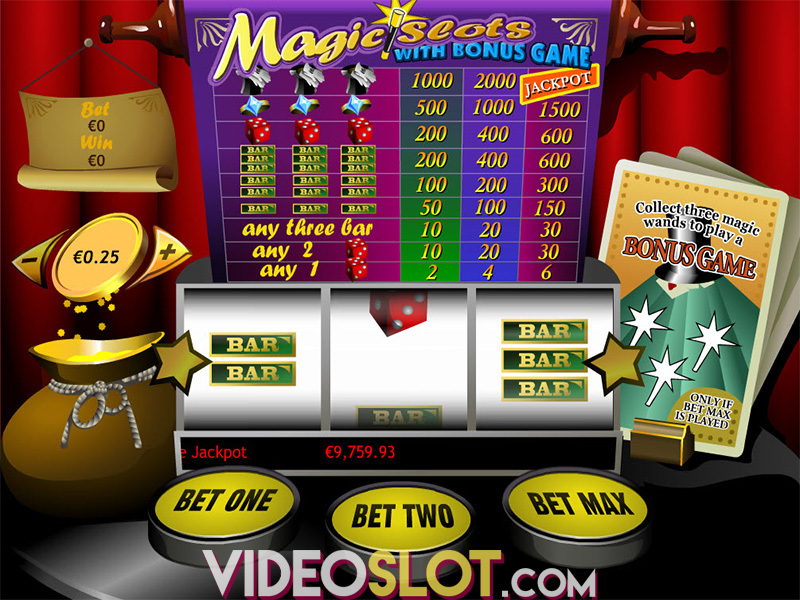 Magic Slots is a great slot choice for beginners or those that appreciate traditional three reel slot games. 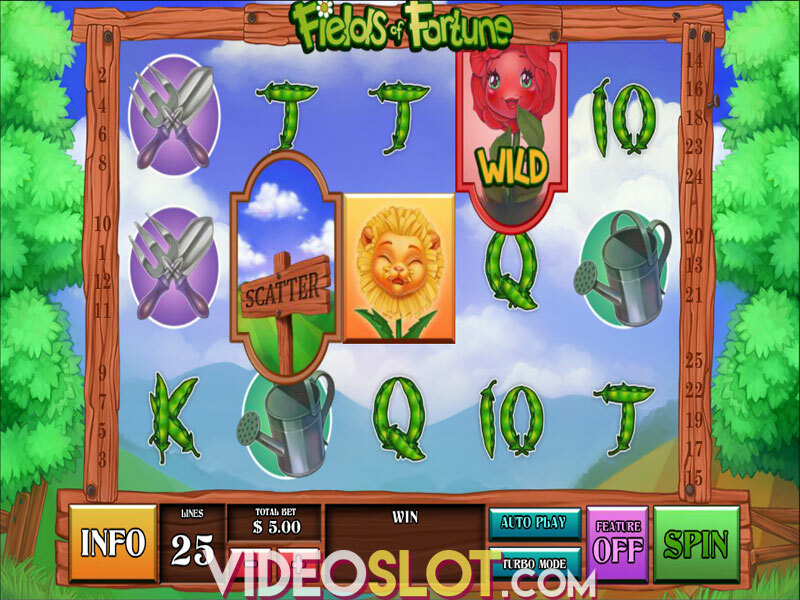 With this game, there is a great chance to win a progressive jackpot and unlike many other three reel games, there is also a bonus round hat can be triggered. The game offers a single payline, making it an affordable option for most, though there is a required maximum bet to be eligible for the progressive jackpot payout. 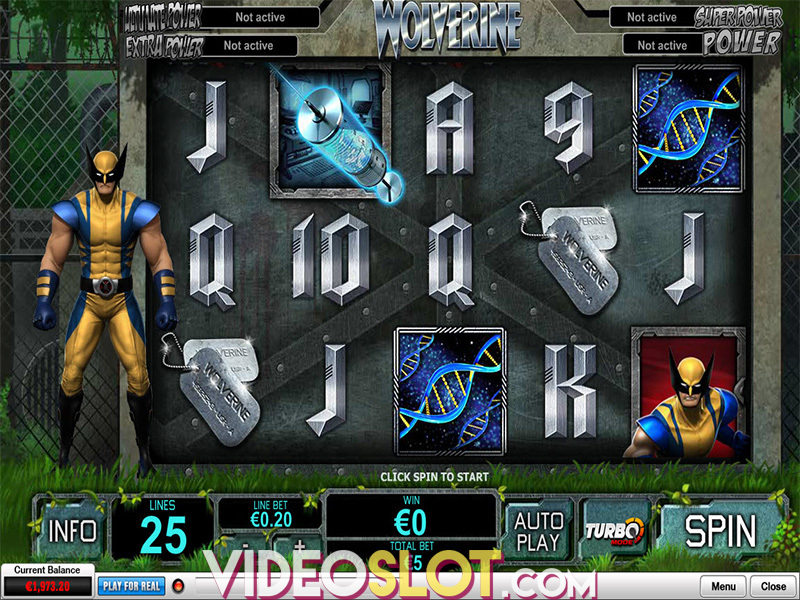 The game makes use of traditional slot symbols, but the presentation of the game is quite impressive. Players will see a board with a wooden handle and bold illustrations on the reels. To benefit from the game, it is best to play for real money. The game supports bet amounts that range from $0.25 to $5 per line and there is a maximum bet of $15. To win the jackpot, players will have to place a max bet based on the coin denomination that has been selected, so this can be from $0.75 to $15 per spin. Players will also have to be betting the maximum amount in order to trigger the bonus round. In the bottom of the screen there is a card deck that will reveal what is needed to get the bonus. Players will have to get three magic wands to trigger the feature. When the feature starts, players will choose from four displayed top hats, each representing an instant payout. After every spin of the game, the amount of the jackpot will increase. To win the jackpot payout, players will have to place a three coin bet and get the hat and gloves icon on the payline. 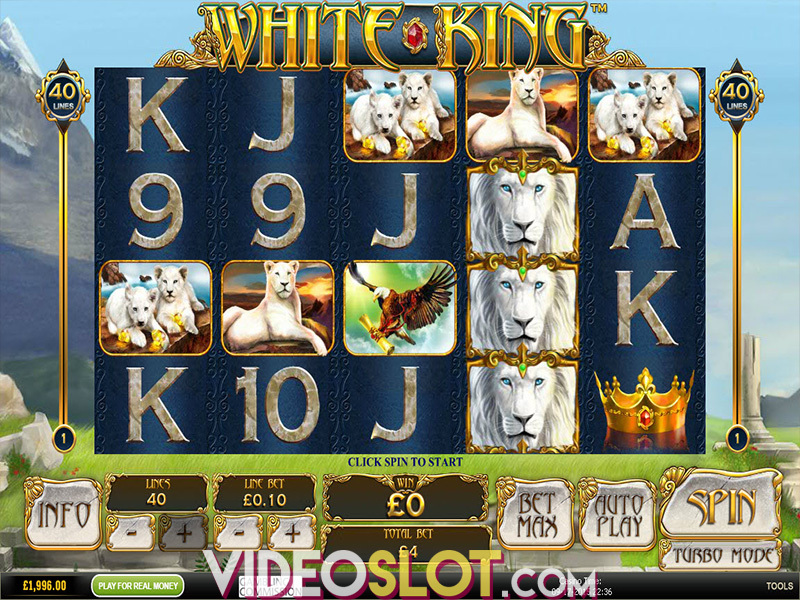 Since Magic Slots is a progressive game, the base game payouts may be a bit less than other games. This title offers an RTP of just over 95%, so while players may not always get a winning combination, they do have the chance to win a large progressive and can also benefit from instant wins from the bonus round. Where to Play Magic Slots?